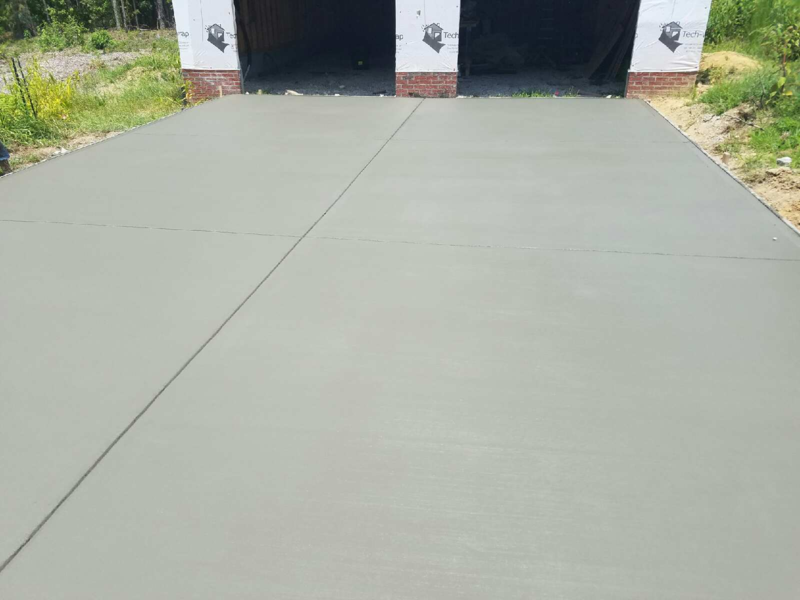 Family owned and operated concrete company focused on providing outstanding quality and service in Monmouth and Ocean Counties in NJ and surrounding areas. We lead the way in design and implementation of the finest driveways, sidewalks and patios for residential and commercial applications. 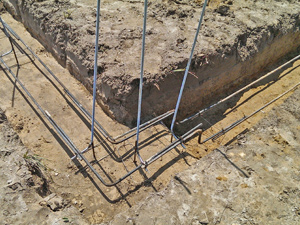 Free estimates, excellent value and unwavering workmanship standards are our promise to every customer. 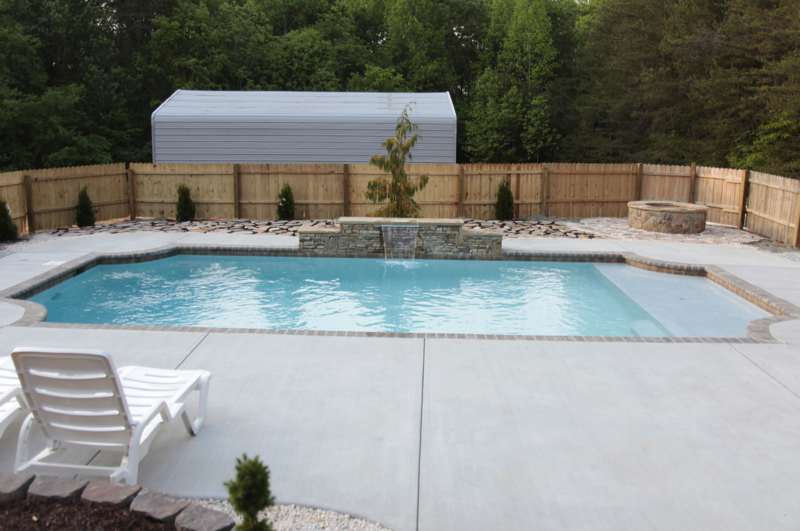 Projects range from small patios and backyard basketball courts to multi-million dollar residential and commercial construction. 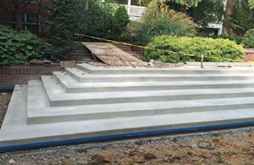 We have a broad scope of work that includes: footings, slabs, driveways, walkways, steps, patios, walls, and pool decks. Flatwork can be broomed or slick. Starting with contrasting textures, window-pane joint designs, integral color, and exposed aggregate. 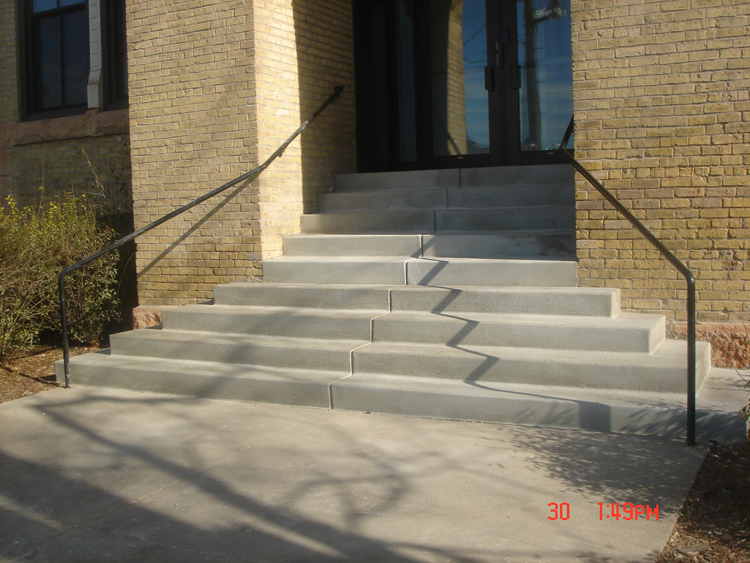 For a more unique look, we can acid-stain your concrete. 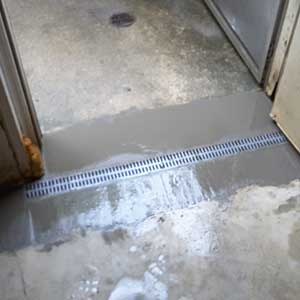 We also offer grading, water-proofing, and handling of water problems.